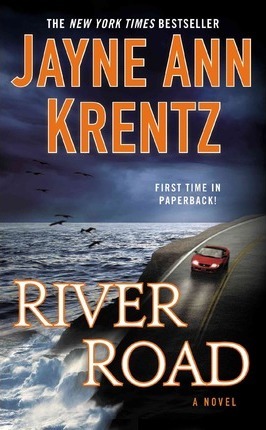 A quintessential Jayne Ann Krentz romance--the latest from the New York Times bestselling author of Dream Eyes and Copper Beach. Thirteen years ago, Lucy Sheridan was dragged out of a wild party by the older guy she had a crush on. Now, returning to Summer River in California's wine country after her aunt's fatal car accident, Lucy is learning there was more to the story than she realized. Mason Fletcher saved her from a very nasty crime that night--and soon afterward, Tristan, the cold-blooded rich kid who'd targeted her, mysteriously disappeared... A lot has changed since that long-ago summer. Lucy is now a forensic genealogist, while Mason runs a successful security firm with his brother. And when he and Lucy make a shocking discovery inside her aunt's house, and some of Tristan's old friends start acting suspicious, Mason's quietly fierce instincts kick into gear. He saved Lucy once, and he'll save her again. But this time, she insists on playing a role in her own rescue.